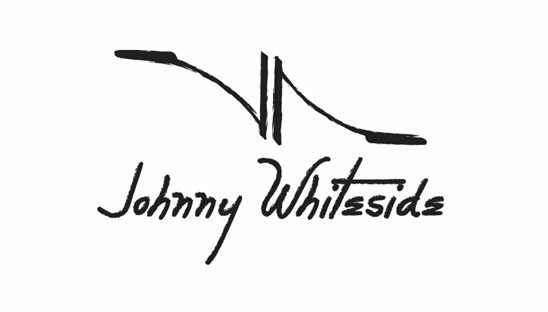 Johnny Whiteside was born in Vero Beach, Florida. A small southern town on Florida’s east coast. At a young age Johnny grew a keen ear for music and became very passionate about Rock and Heavy Metal.